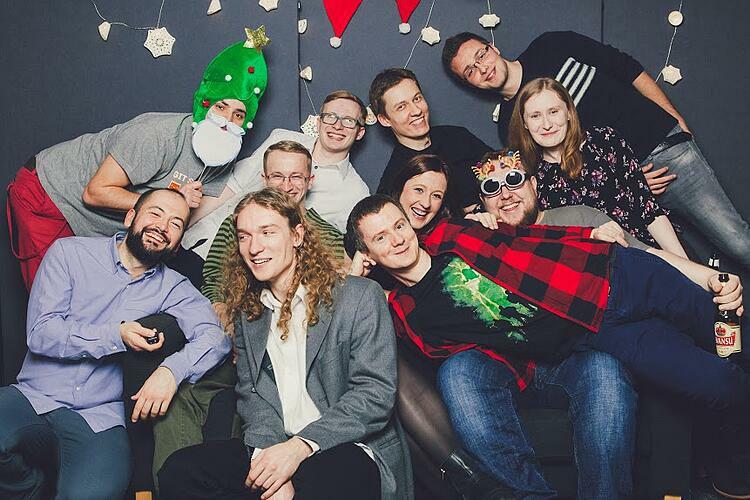 Winter holidays were coming and the Netguru tribe wondered: how can they make this Christmas better than the previous ones? How can they unite for the same cause? The idea was simple. 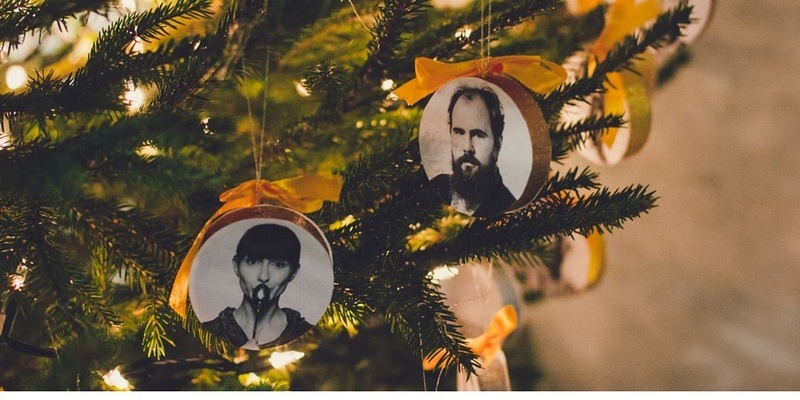 The royal court of Netguru in Poznań announced a Christmas tree competition for all other courts. 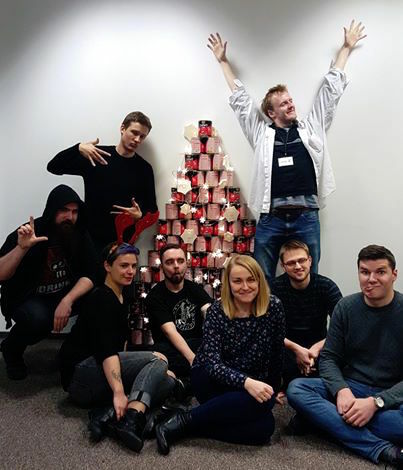 The Wrocław gathering of the Netguru tribe lives in a small castle, therefore their Christmas tree was adjusted to the court’s size. Its classical wintery look moved the hearts of other Netgureans. 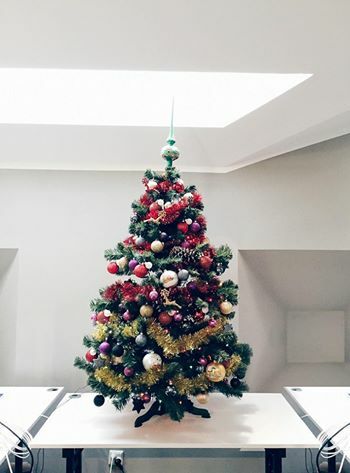 Cracow, the truly fairytale-like city with its famous Dragon of Wawel, astonished other courts with an unexpectedly modern design of their Christmas tree. The material used can be recycled, which reflected the empathy towards poor spruce trees originally used for Christmas decorations. The city of Gdańsk, renowned for its fresh ideas coming with the wind from the Baltic Sea, presented their Christmas tree in a motion picture, which truly impressed all Netgureans. Don't worry if you don't understand Polish, you'll laugh at this video anyway. 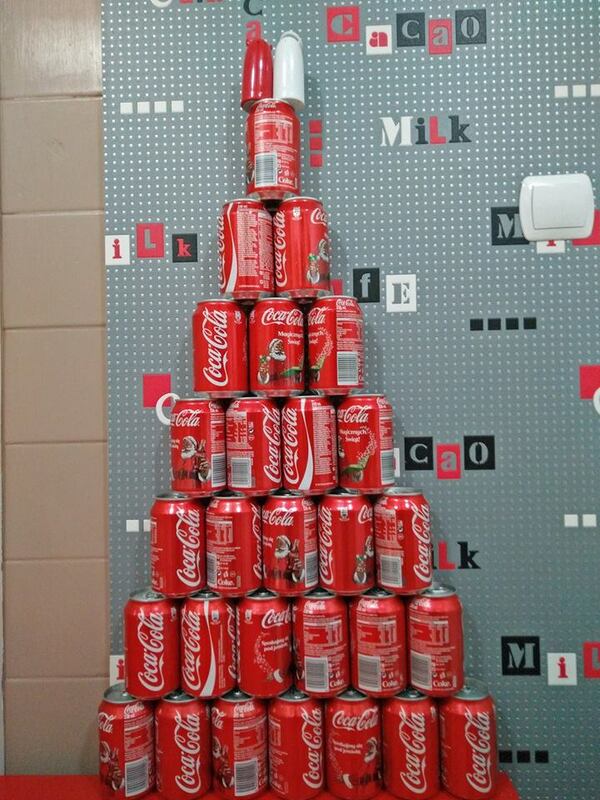 The jolly gathering of Varsovian Netgureans decided to make their Christmas tree a truly shareable gift. All the gold they were given for materials and decorations was spent on dog chow to feed the poor residents of a dog shelter. Nevertheless - the gift kept the shape of a tree for quite a while. The largest gathering of Netgureans also created the largest tree, but the story it tells melted the jury’s hearts. 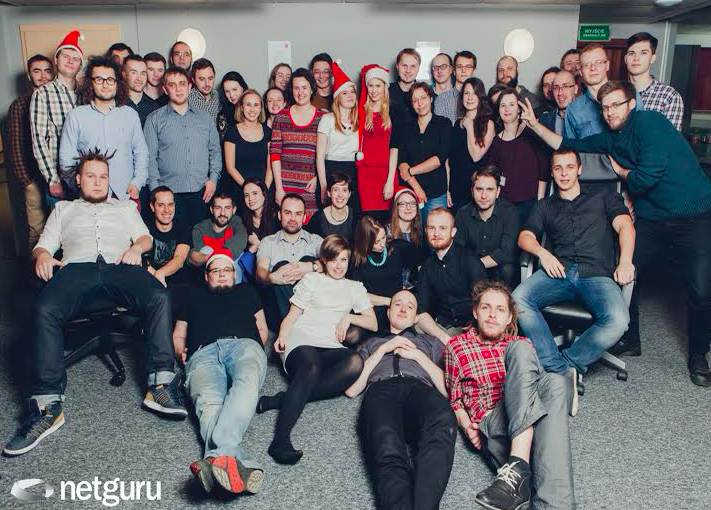 The tree represents the growth of Netguru family: it started from just enough people to put in one room and now 150 Netgureans work with IT magic. 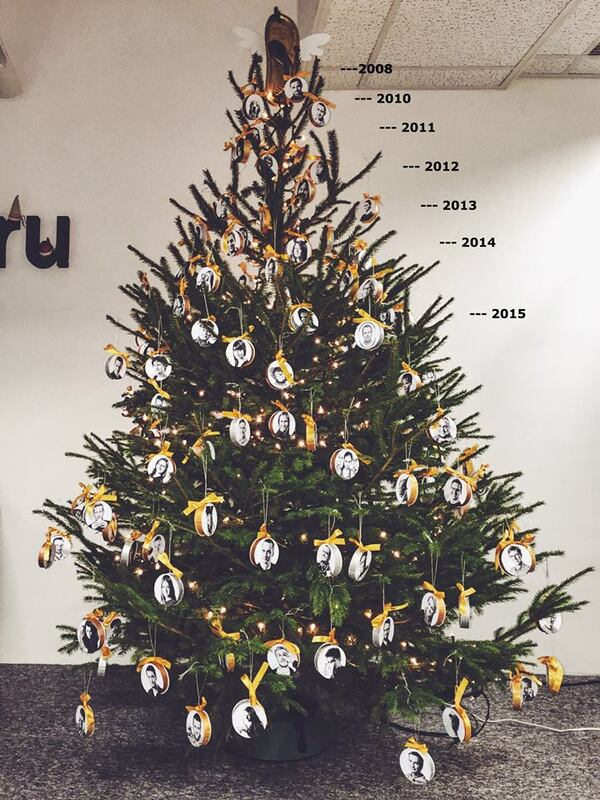 Each ornament contains a portrait of one Netguru folk.